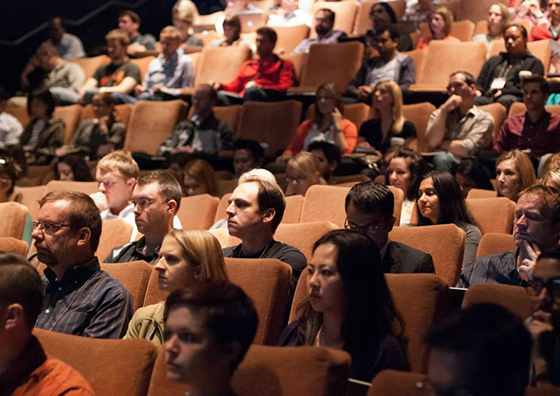 Every year the brightest web designers and front-end developers descend on Chicago to discuss the latest technologies. Join us this August! Joining us from all around the world are over twenty fantastic speakers, here to share their stories. 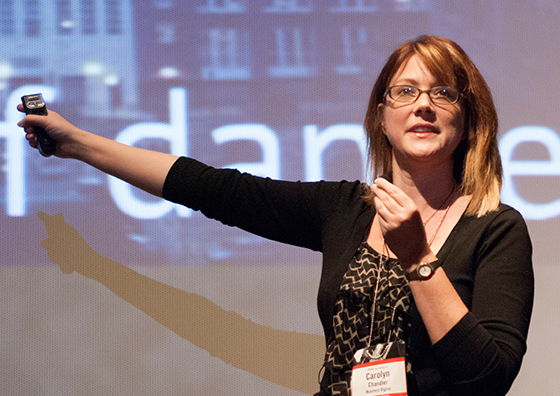 Enjoy three inspiring and action-packed days of talks, gatherings, and all-around good times. 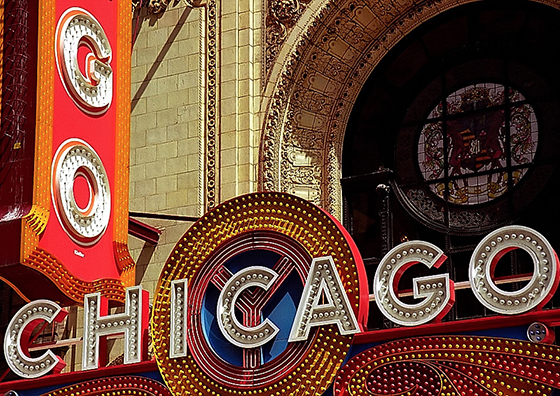 Within the heart of downtown Chicago, The Chicago Theatre will provide a beautiful conference venue.